Seozooms, the Email Marketing Company Cochin, makes your business flourish through email marketing. You can contact our customer support to avail this service. 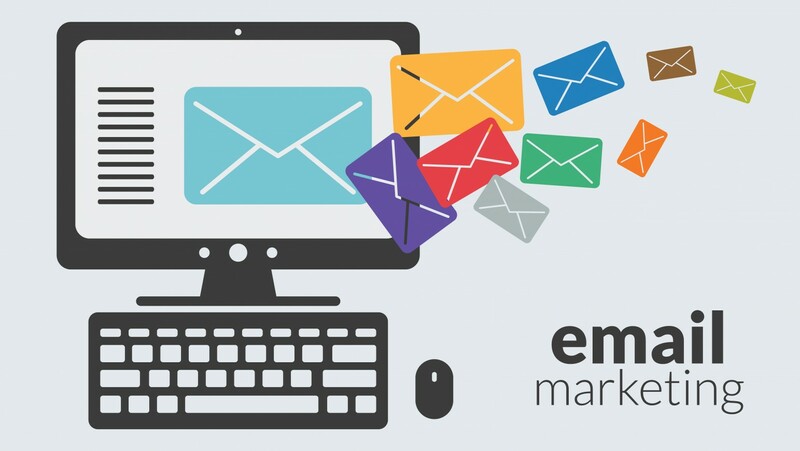 Email marketing is a mechanism of expanding the business through sending the messages to a group of people by using email. This mechanism of sending emails helps to send ads, query business, survey sales etc. Email marketing can also build trust and knowledge of our brand. By using this mechanism of Email marketing services we can acquire new customers and it makes our business large. Through this service, we can send thousands of messages in a minute by emails. Email Marketing Company in Cochin promises to take your business in the top position.